The UrbanWire is giving away a pair of tickets to “Shut Up and Dance” with Walk The Moon! 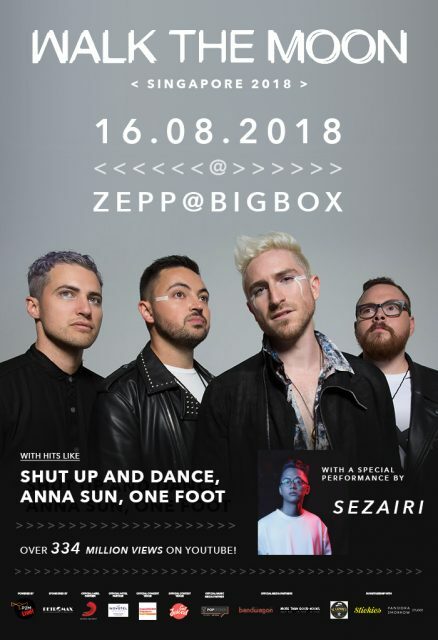 Walk The Moon is coming to Singapore for the second time in Singapore on Thursday, 16 August 2018, 8.00pm at Zepp@Big Box. 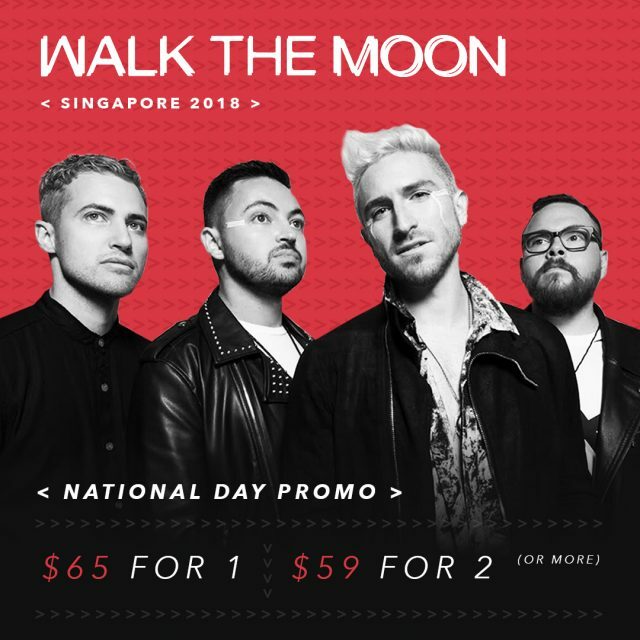 There is also an NDP Special Promo with tickets starting at only S$59! Tickets are on sale now here. Contest ends on 29 July 2018. Win The Twilight Saga: New Moon and Planet 51 movie premiums! [CLOSED] Win Exclusive MTV EMA Premium Bags!